The business life of Mr. Abdulkadir Ozcan started in the year 1955. In a period of shortage in new tire supplies, he began providing used tires for companies who were selling them after retreading and regrooving processes. After founding Abdulkadir Ozcan Inc. (AKO) in 1970, he began selling brand new tires. The branching process of AKO began in 1986 with the launch of the first branch in Mersin. Under the supervision of Mr. Abdulkadir Ozcan, AKO started its international trade activities by importing worldwide known tire brands to Turkey and became their exclusive distributor. AKO is still the sole representative of these brands such as Maxxis, Toyo, Falken, Dunlop, Sumitomo, Cooper Tires, Starfire Tires, Aeolus, Ohtsu Tires and Apollo. The first production activities of AKO began in 1993. 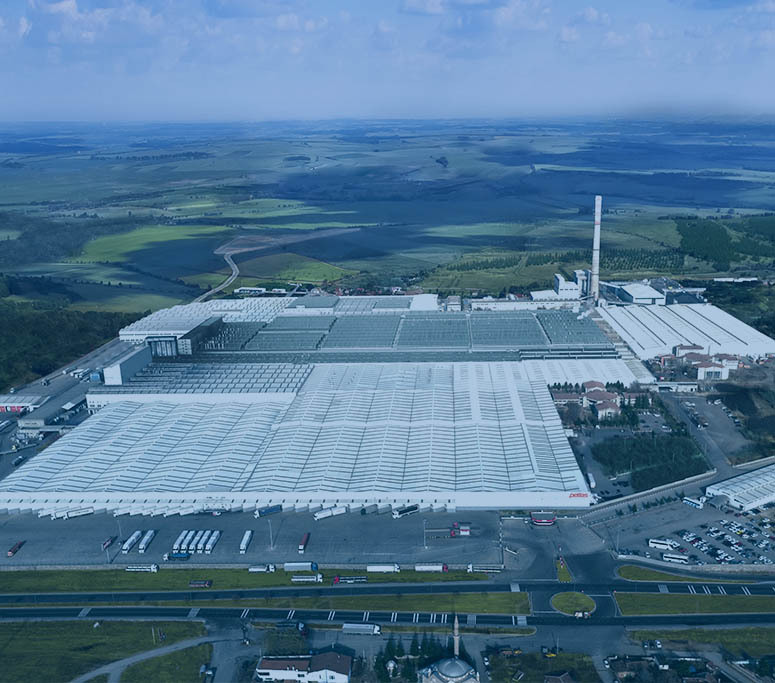 After starting the cold-coating process of tires inside the 3500 m2 indoor production space of its facilites on Istanbul Highway, AKO became the first company in Turkey to retread industrial tires in 1995. The company’s successful journey in retreading business accelerated in 2012, after starting the production and implementation of its own treading materials under the brand name “Contra”. Having entered the rim business at the beginning of the 2000’s, AKO has been wholesaling and retailing high quality domestic brands like CMS, DJ, Kormetal and Carre as well as imported rim brands such as Powcan, SLK, Megatim and Megatork. In April 2005, AKO took over Petlas, which was founded in 1976 as the only tire manufacturer of Turkey backed by domestic capital. After decades of a success story in wholesaling and retailing, AKO added on the “manufacturer” title to its identity through this acquisition and has been successfully representing Turkey in more than 90 countries all around the world ever since. By establishing a new rim factory in the year 2013, AKO started the production of rims for LTR, TBR, industrial and agricultural tires by using disc flow forming technique. This investment let AKO Group become a producer of rims preferred by the manufacturers of commercial, agricultural and industrial vehicles and port equipments in the global marketplace. AKO Rims is exporting its rims all around the world and continuously increasing the production capacity with highest quality principles. As the only tire manufacturer of Turkey with 100% domestic capital, AKO partnered with Sumitomo Rubber Industries of Japan in 2012 to launch a new tire production facility, the first phase of which was completed and started mass production in 2015. 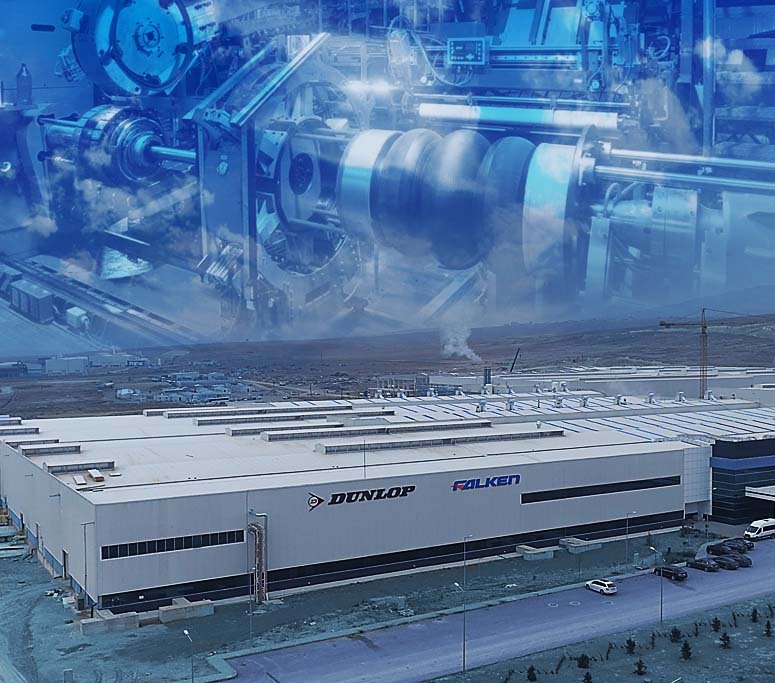 With an initial investment of 516 million USD, the factory is planned to have a daily production capacity of 30.000 pieces of Falken and Dunlop brand tires and 2.000 people are estimated to be employed. As an AKO Group company, “Ako Batteries” manufactures AKO Prestige and Turbo brand batteries in Çankırı. Ako Batteries is the only company in Turkey utilizing The Matrix Press (Punch) technology, which is the high end production method with relatively the best outcomes. Thanks to this technology, the batteries are more durable and capable of generating high levels of energy for years. Taking firm steps towards becoming the leading brand of Turkey in automotive sub-industry, Ako Batteries sets European market as its main target. 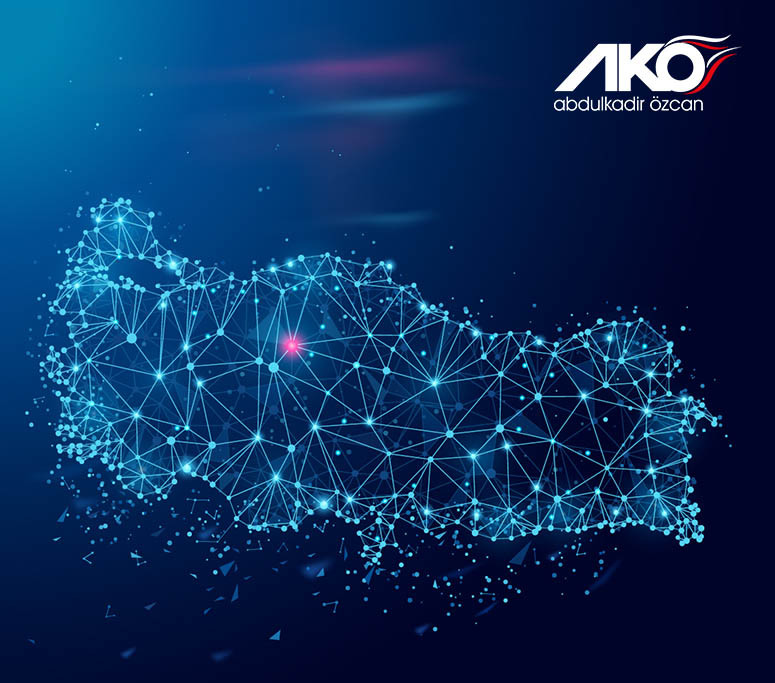 Having its own vehicle fleet and strong logistics network, AKO has been succesfully carrying out sales and marketing activities through domestic branches and warehouses in 9 regions of Turkey with nearly 50 offices and a salesforce of more than 200 persons. 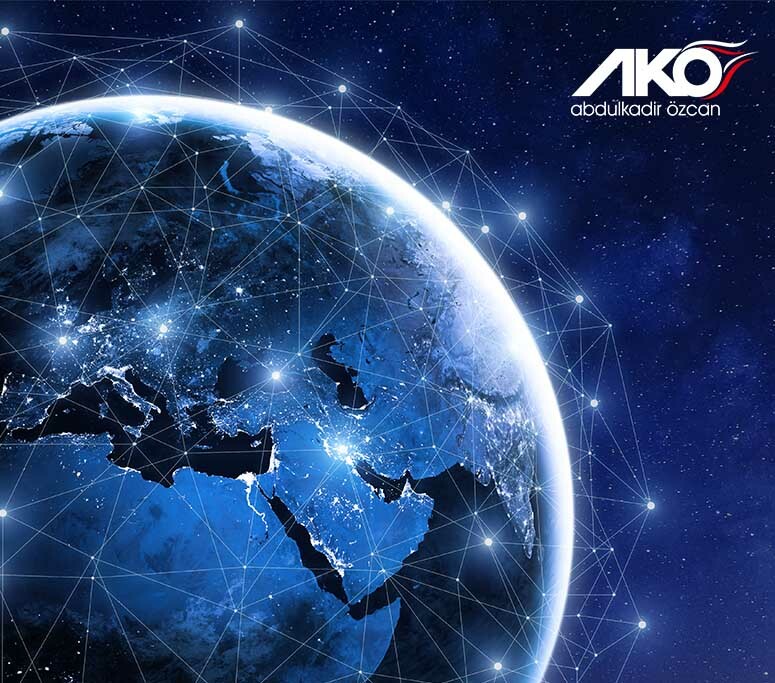 By setting continuous development as one of its main principles since the very first day, AKO keeps growing even further by combining sector experience and know-how with new technologies and investments with the help of nearly 2.000 employees.